It's A Girl Announcement Over Pink Ribbon With Sparkle Background. Lizenzfreie Fotos, Bilder Und Stock Fotografie. Image 100735470. Standard-Bild - It's a girl announcement over pink ribbon with sparkle background. 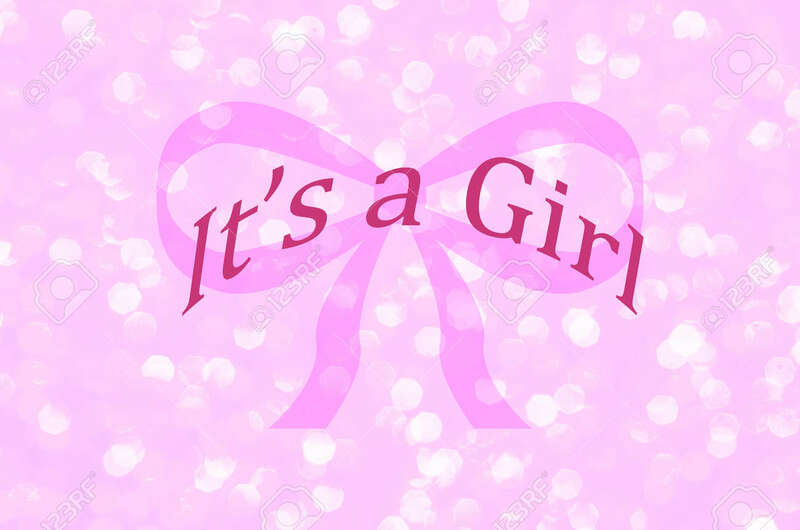 It's a girl announcement over pink ribbon with sparkle background.